So I'm sending out my plea to all our family and friends... 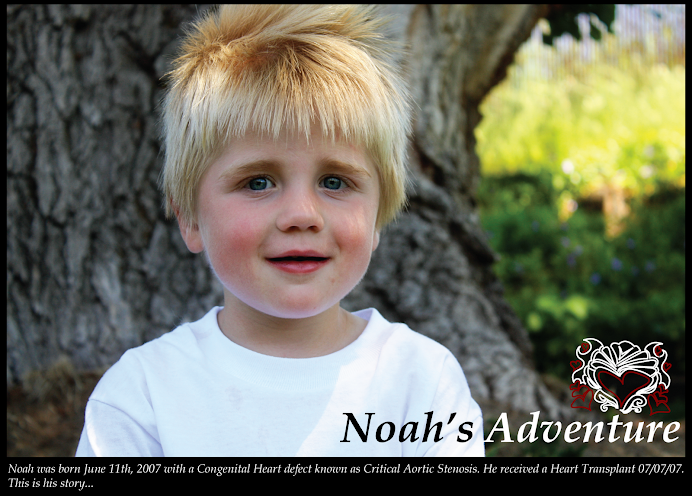 PLEASE get a flu shot and help us keep Noah healthy. Getting the flu is never fun for anyone but it can be especially dangerous for Noah. If you get the FluMist (nasal spray) please let me know. That is a live virus and can be considered contagious. If you get the FluMist instead of a flu shot, we will need to avoid contact for 2 weeks. So please help me protect Noah by letting me know. Also, it's not just flu shot time. It's that time of year when germs are in abundance. Stomach flu, fevers, even just snot filled noses, coughs and general feelings of illness. At our house, they aren't just an inconvenience. 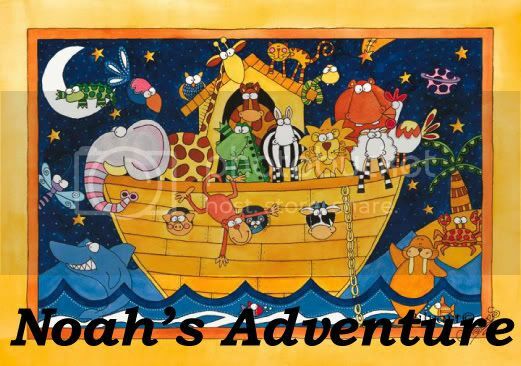 Please be mindful of Noah's special health care needs during this time. As his mother it's my job to try and make the best decisions regarding his care, this includes weighing the risks vs benefits of activities and outings. Sometimes we won't be able to make it to planned activities and outings for the sole reason that I'm worried about the risk of being exposed to illness. Some may think I'm being over-protective and cautious. But that's okay. I'm still new to this life. 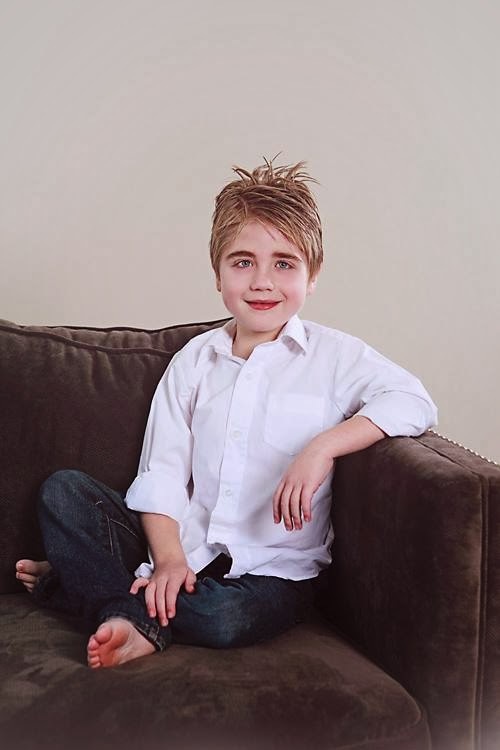 Noah's only been transplanted 3 years. I'm still learning whats okay and not okay. Regardless, it should be my decision and I sincerely hope that my friends and family understand and respect that. That said; if you ARE sick, HAVE been sick (even if you are now feeling better), THINK you are getting sick, or have been in CONTACT with someone who is sick... and will be at the same get-together as Noah, PLEASE call me, text me, email me, or pass along the message and let me know. As Noah's mom, I will decide if it's a risk we are willing or can take. Either way, I will be extremely grateful for your thoughtfulness and consideration. I know this request is straight and to the point. I really don't mean to offend anyone at all and I hope I haven't. It's just a very important topic to me; one that I have to take seriously for Noah's sake. So before the situations arise, THANK YOU for being considerate of Noah's specials needs and for getting a flu shot to help stop the spread of germs before they even begin. I really appreciate all that you do and I'm grateful for such wonderful family and friends who understand and help me do what's best for my little man. I wish I was able to say the same thing to my friends and family at the moment, time and time again I have to offend people by sending them away because they arrive full of cold and germs, its just not fair on our precious little ones and other people just do not seem to understand the risks involved to them.